On Sunday, October 7th, about ten regional hotels and other touristic companies present themselves before dinner. In a casual atmosphere you can enjoy some appetizers and drinks while getting in touch with them. 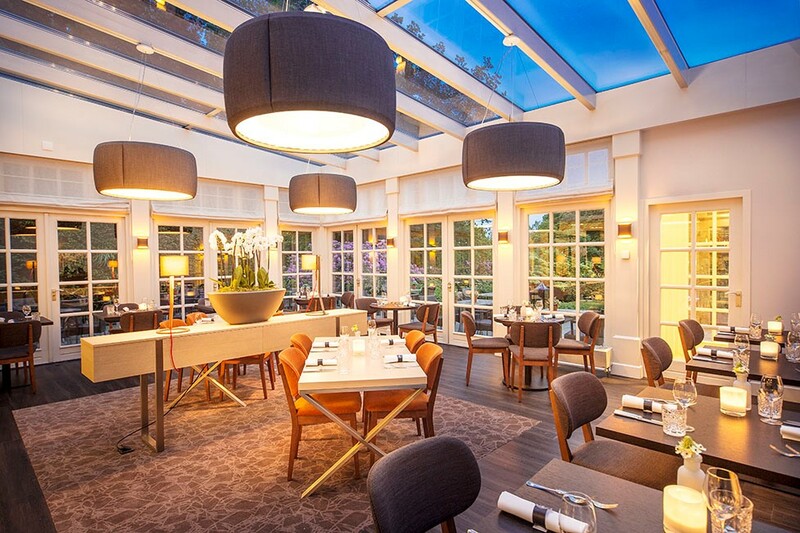 Van der Valk Hotel Arnhem is located in the middle of the Veluwe, but is perfectly accessible by arterial roads A12 en A50. The hotel is characterized as a dynamic, modern and very welcoming hotel. 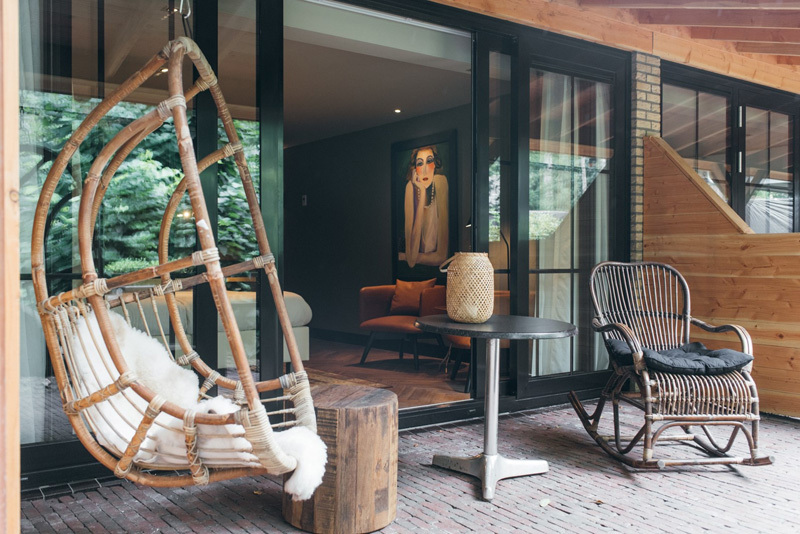 Thanks to its unique location on the Veluwe, Hotel Arnhem is the perfect location for cyclists, hikers and lovers of nature. The citycenter of Arnhem is easily accessible by car, direct bus with private bus stop or by bike. In addition, the hotel has unique neighbours. Burgers‘ Zoo, Dutch Open Air Museum and National Park ‘De Hoge Veluwe’ with the Kröller-Müller Museum are located nearby. 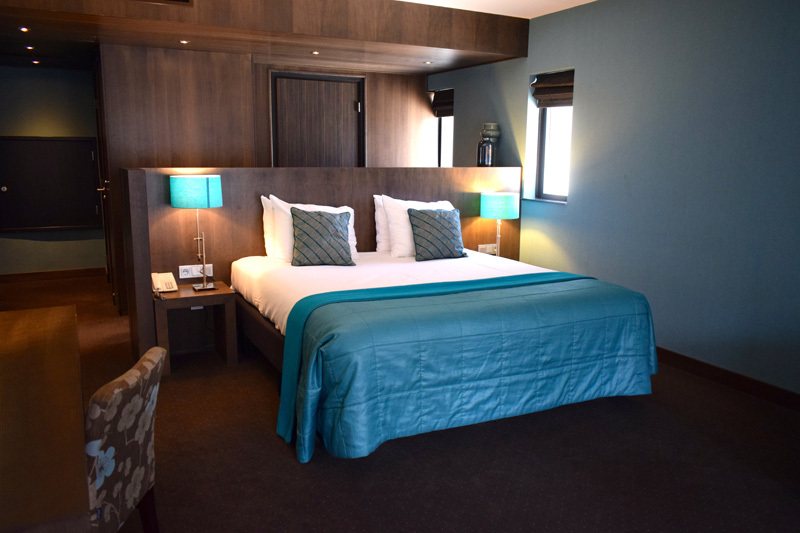 In short, Van der Valk Hotel Arnhem has a lot to offer to their guests. 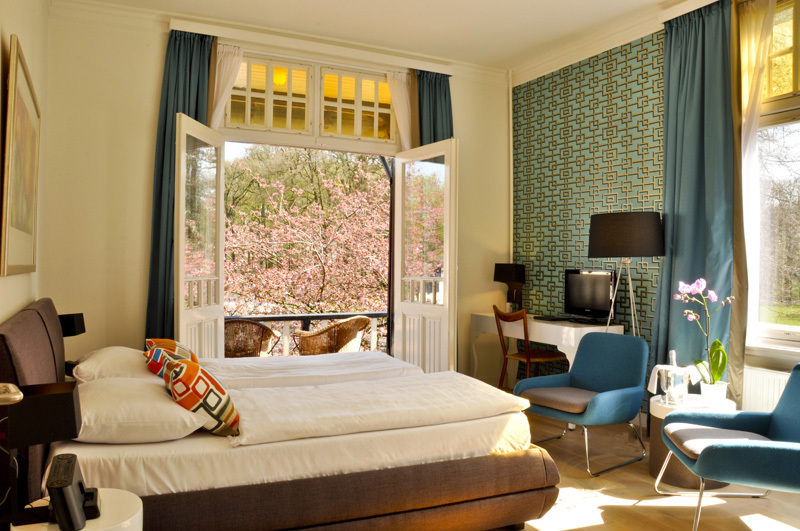 Van der Valk Hotel Arnhem is located in the middle of the Veluwe, the perfect area for cyclists! 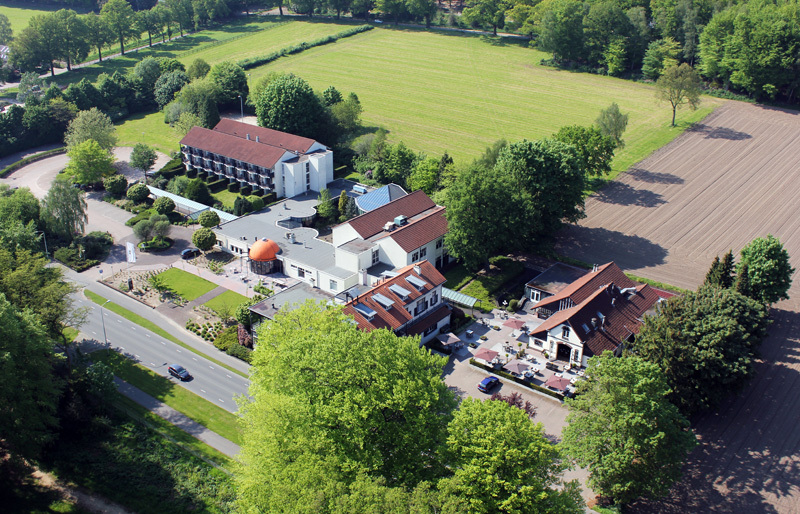 Van der Valk Hotel Arnhem is surrounded by beautiful nature. The city centre and tourist attractions are easily accessible by bike. 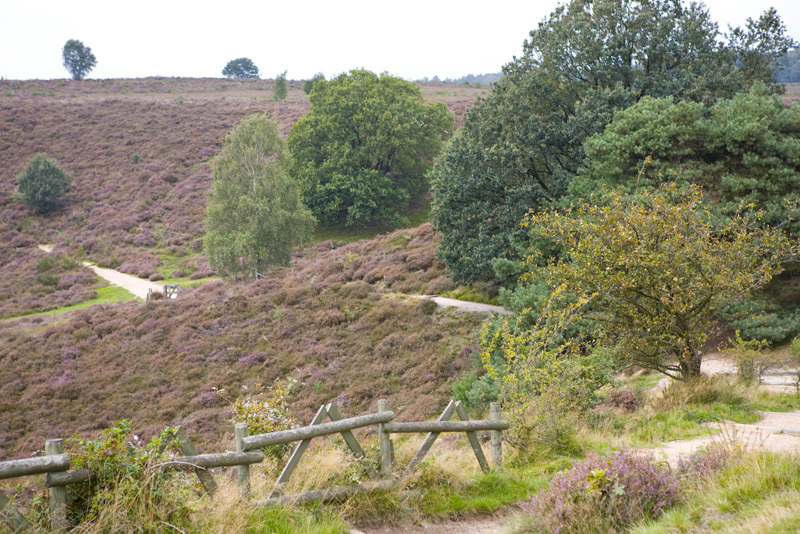 Guests receive a free „hiking and biking“ road map of the direct vicinity with routes that begin at Hotel Arnhem. 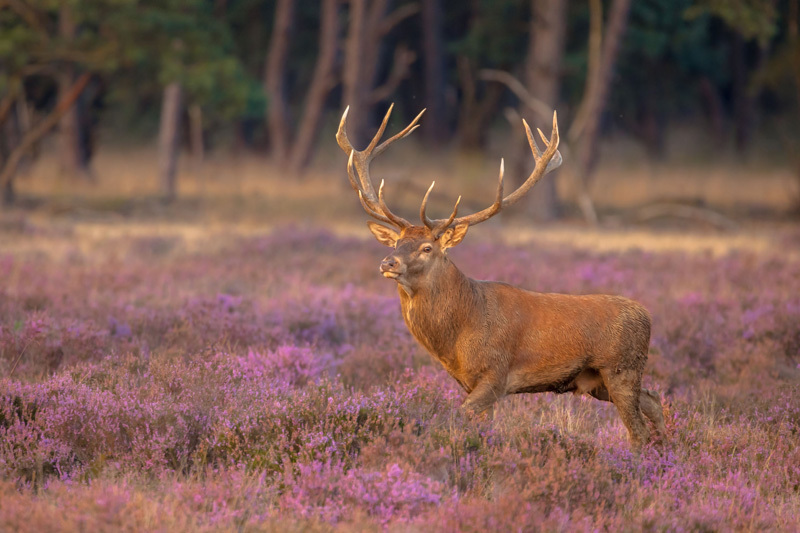 Close by Van der Valk Hotel Arnhem is ‘National Park De Hoge Veluwe’, where you might spot the ‚Big Five‘ with your own eyes during an adventurous bike ride. Guests can bring their own bike and store it in our lockable bicycle shed, but they can also rent an (electric) bicycle with us. 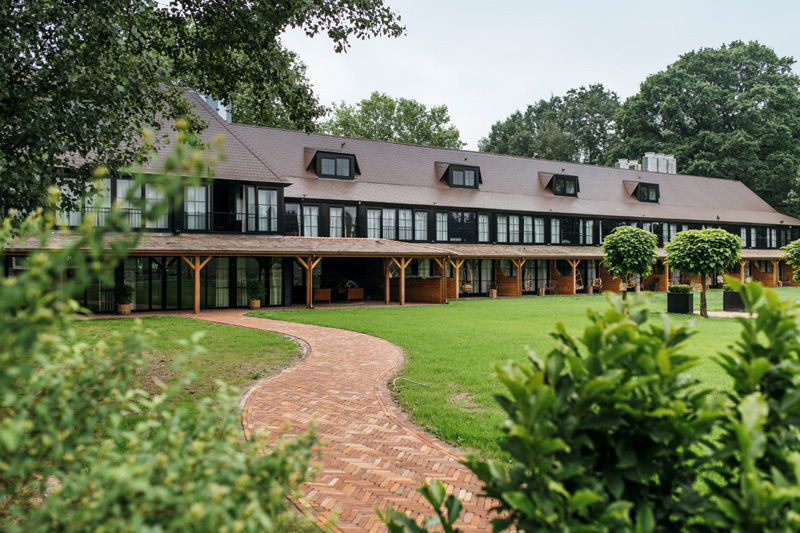 Sandton Hotel De Roskam is a comfortable hotel with Holland’s most beautiful backyard, at the foot of the ‘Posbank’. 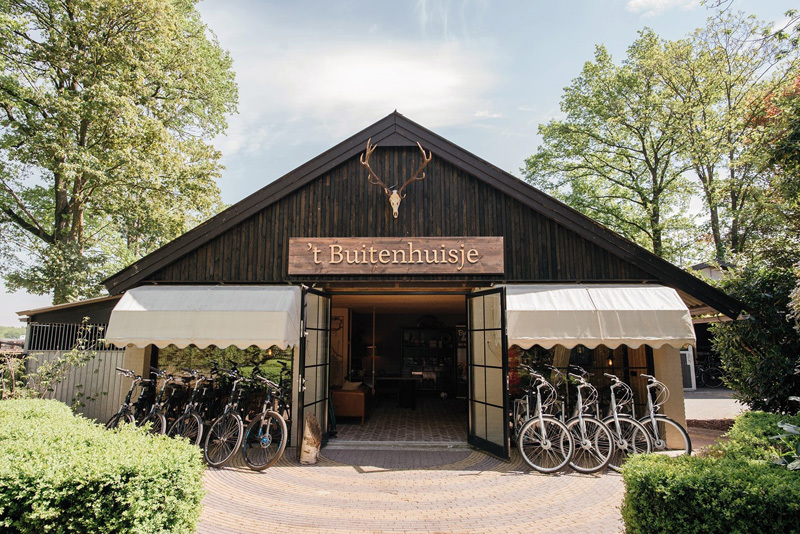 Located in the heart of the Veluwe, it’s ideal if you love outdoor activities, plan on visiting Arnhem or would like to organize your business meeting in a secluded location. 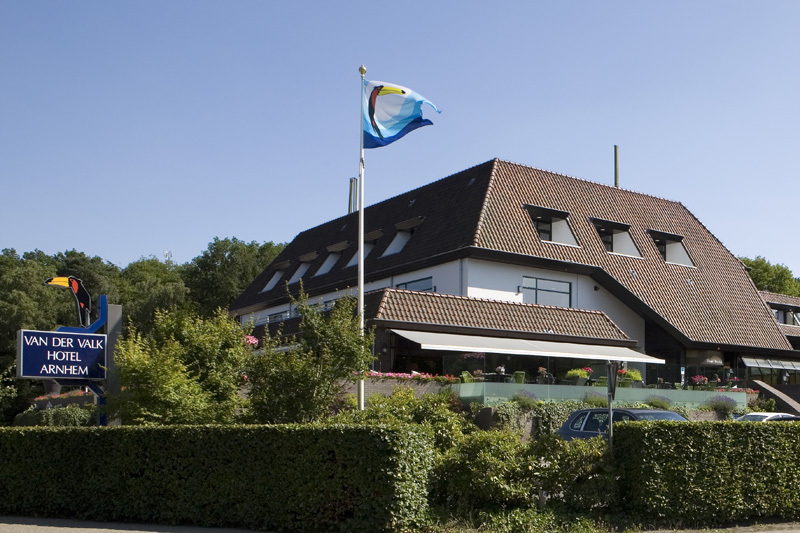 Our hotel is located on the fringe of Holland’s National Park and landmark: Veluwezoom. A 5000-hectare area comprising forest, hills, sand-drifts, and vantage point ‘Posbank’, with an awesome view. National Park Veluwezoom is terrific if you are interested in some of the best hikes and bike routes Holland has to offer. And you’ll probably run into some of its (friendly) inhabitants, because many deer and wild horses roam the park! Hiking and biking maps are available at our reception, as well as bike rentals. We offer covered and enclosed bicycle parking. You can charge your electric bike at the hotel. You can rent bikes at the hotel for € 17.50 per bike per day. The bikes have 7 gears. Grand Bistro 1688 and it’s terrace offer an excellent place to relax, use your lunch or just a refreshment during your tour. If you prefer to use an e-bike or mountain bike, there is a bicycle rent less then 2km. away from the hotel. Our staff would be happy to provide you with a bicycle hub map when you arrive so that you can determine your route while having a drink at the bar. 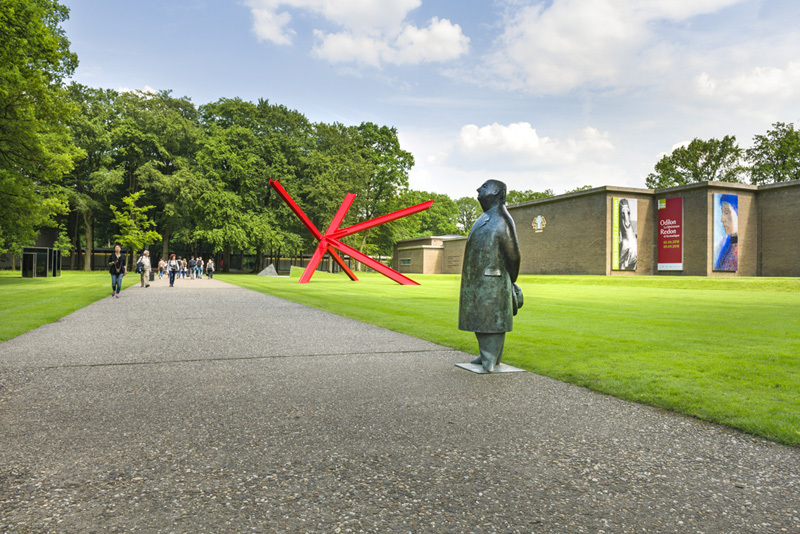 Visiting the Kröller-Müller Museum is a real adventure, with the expedition starting right at the entrance of The Hoge Veluwe National Park. With around 90 of his paintings and 180 drawings, the Kröller-Müller Museum is home to the second-largest collection of Van Gogh works. The collection also boasts masterpieces by modern artists such as Claude Monet, Georges Seurat, Pablo Picasso, and Piet Mondriaan. The museum has one of the largest sculpture gardens in Europe, where more than 160 sculptures from prominent artists such as Aristide Maillol, Jean Dubuffet, Marta Pan, and Pierre Huyghe are displayed. The surroundings invite you to enjoy the sculptures and the nature. The museum is located in the heart of The Hoge Veluwe National Park. 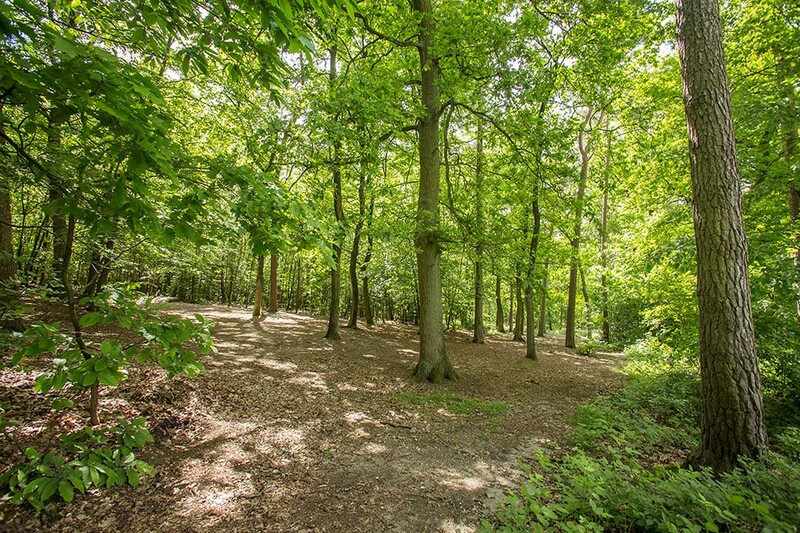 This is a nature reserve spanning 5,500 hectares with over 40 kilometres of designated paths. The perfect area for cyclists! 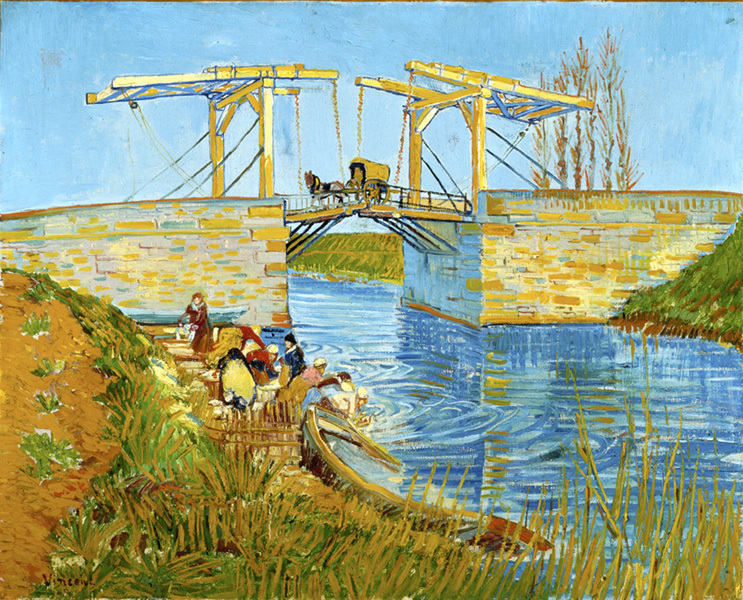 The museum has the second-largest collection of Van Gogh works worldwide, with 88 paintings and 182 drawings. The collection also boasts works by renowned artists such as Georges Seurat, Pablo Picasso, Auguste Renoir, Claude Monet, and Piet Mondriaan. The museum has one of the largest sculpture gardens in Europe, displaying more than 160 sculptures from prominent artists such as Aristide Maillol, Jean Dubuffet, Henry Moore, and Marta Pan. The Kröller-Müller Museum offers various group catering options, from coffee or tea with Dudok apple pie to a three-course lunch. The museum’s tour guides (languages: English, German, French, Spanish) inform your groups about interesting background information on all the masterpieces and their creators. The museum is open throughout the year from Tuesday to Sunday and on public holidays from 10.00 to 17.00 hrs (the sculpture garden: 16.30 hrs). 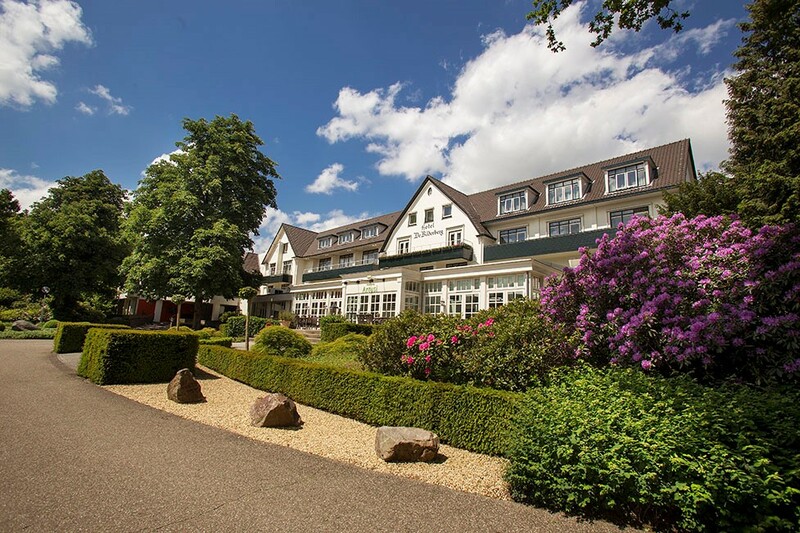 In the wonderful forests of the Veluwe, you will find the Grande Dame which lent its name to our company: the Hotel De Bilderberg. Once you enter Oosterbeek and approach our stately driveway, you will immediately understand why the Hotel De Bilderberg has become such an icon. Leave the hotel on foot and you will soon find yourself immersed in the fabulous forests of the Veluwe, in every direction. 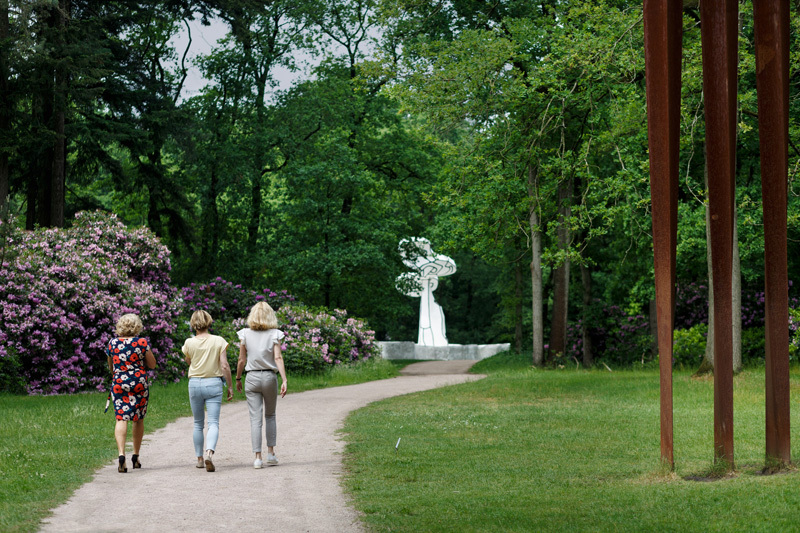 For style and culture, visit Oosterbeek or the famous Kröller-Müller Museum with its extensive sculpture garden. The Netherlands Open Air Museum, the famous Ouwehands Zoo and Burgers’ Zoo are also close at hand. All our hotel rooms, suites and balcony rooms are spacious and offer a wonderful view of the surrounding area. 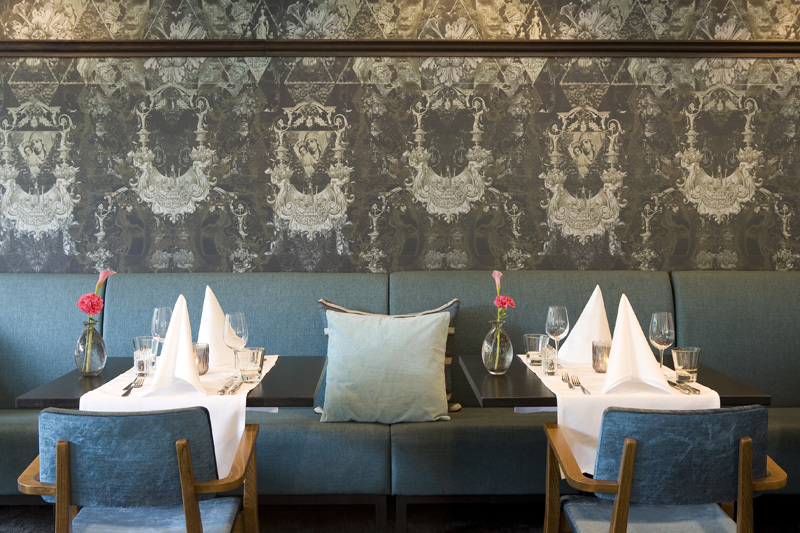 Whether you are visiting the Hotel De Bilderberg for business or pleasure, you can enjoy outstanding Italian cuisine in our Italian-oriented restaurant Trattoria Artusi. 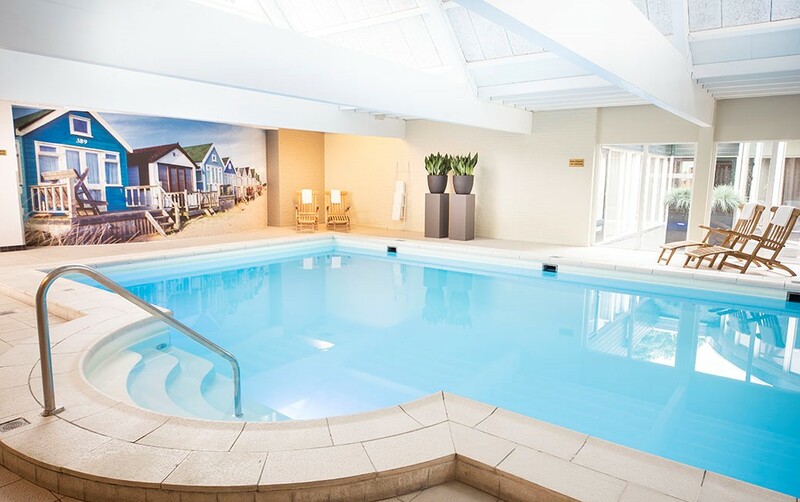 But not before a visit to our wellness centre after a long day, where a dip in the swimming pool or a spell in the sauna will ensure a relaxing evening. 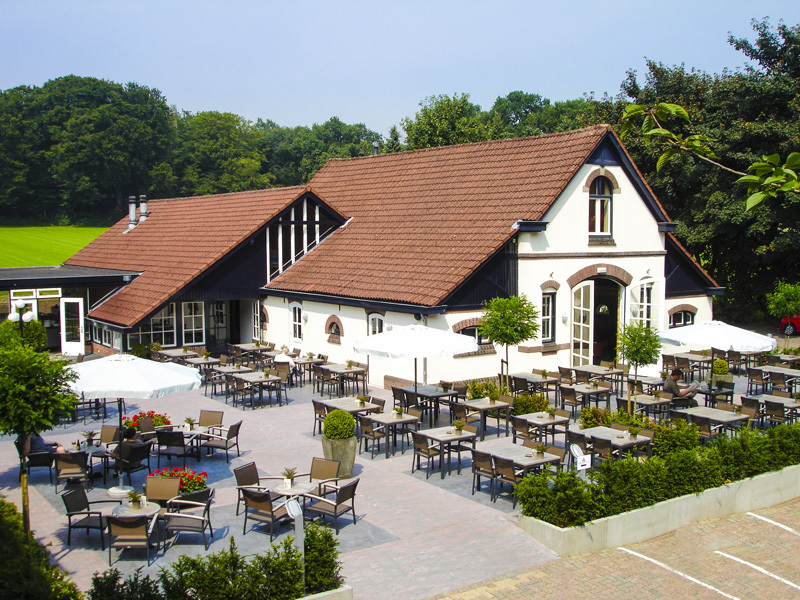 Hotel de Bilderberg is located in the middle of the fabulous forests of the Veluwe. It’s the ultimate location for beautiful trips by bike and on foot. Hotel de Bilderberg is offering a covered and enclosed bicycle parking. The guests are able to charge their electric bike at the hotel. 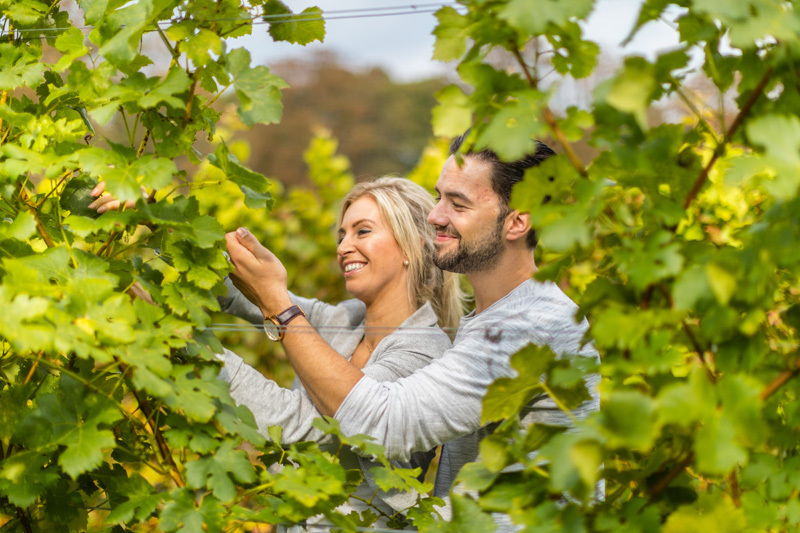 Visit Groesbeek, a beautiful village surrounded by vineyards. 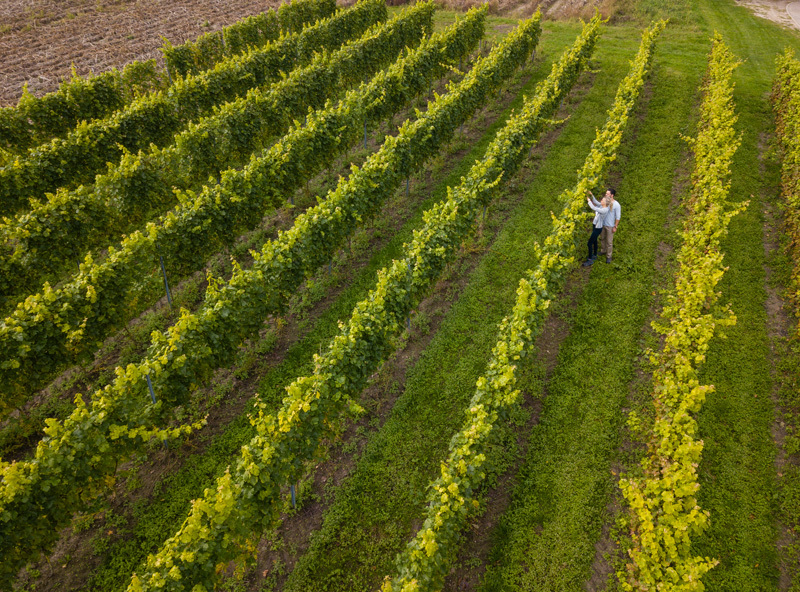 Here, you will find the Dutch Viticulture Centre, an exquisite place for the ultimate wine experience: it’s the starting point for hiking and cycling routes, that take you past the area’s sloping vineyards and the site of World War II’s Operation Market Garden. Afterwards, sit back and relax on our sun-drenched terrace, drink a delicious glass of wine and enjoy the spectacular views! 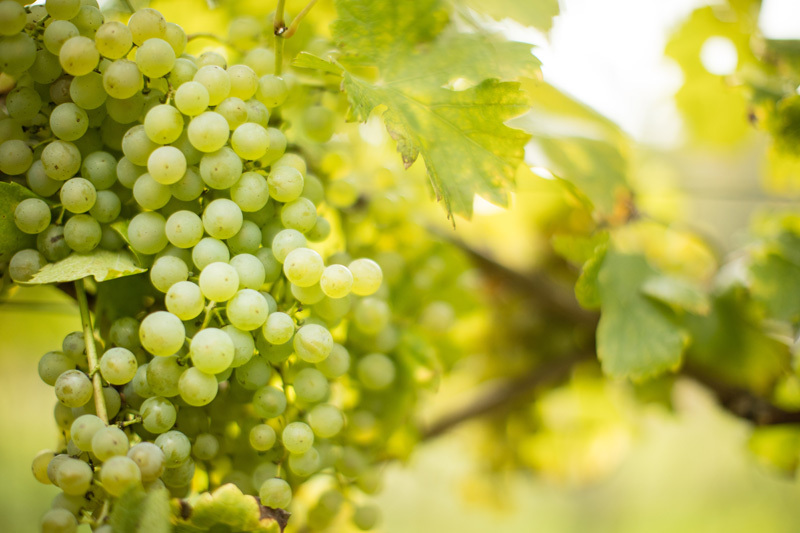 We offer business and family trips, with tours through a vineyard and wine cellar in addition to organic wine tastings. You can choose one of our packages or customize one according to your wishes. 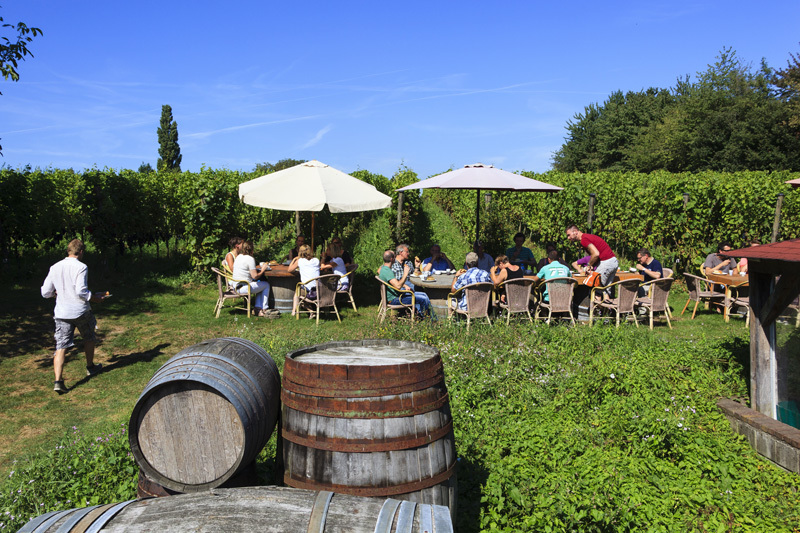 At the Dutch Viticulture Centre, you are welcome to visit our tasting room, take a guided tour, attend a workshop or training session, or just enjoy a delicious glass of local wine. Come to relax, to shop or just to experience Dutch wine culture. 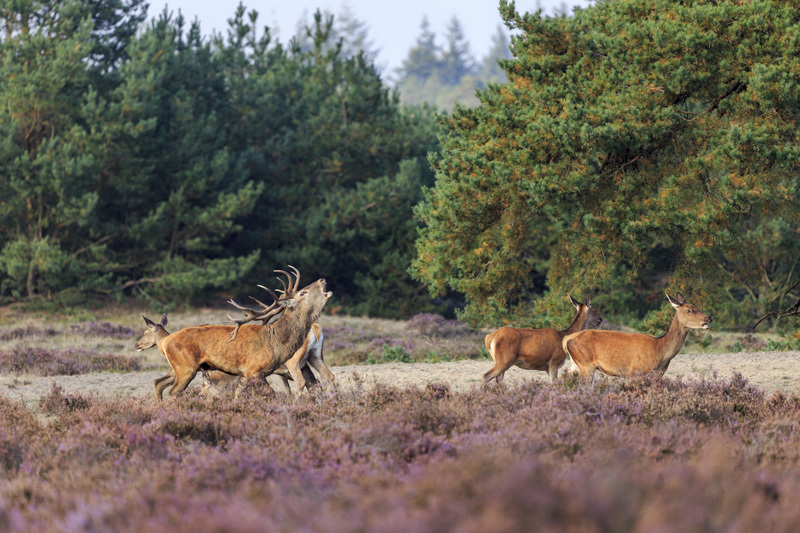 Ede region is home to some of the most rare plant and animal species in the Netherlands. 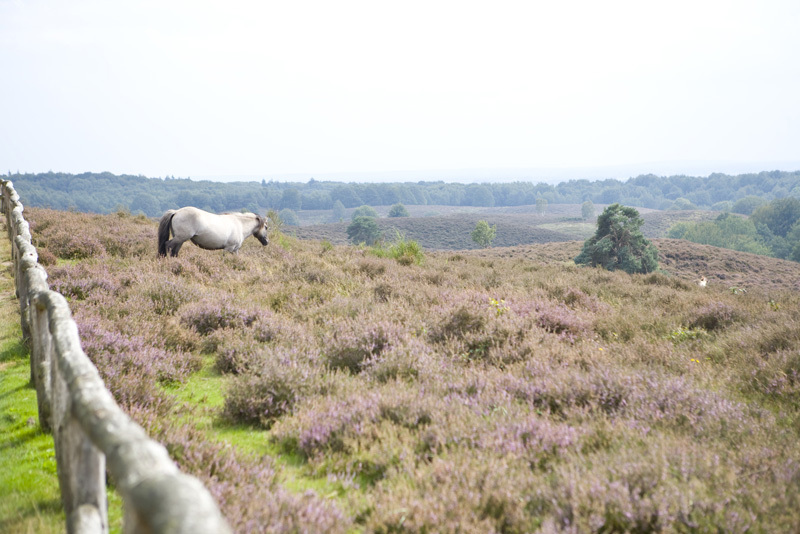 It is located on the south side of the Veluwe and is the number 2 Veluwe destination for overnight stays. 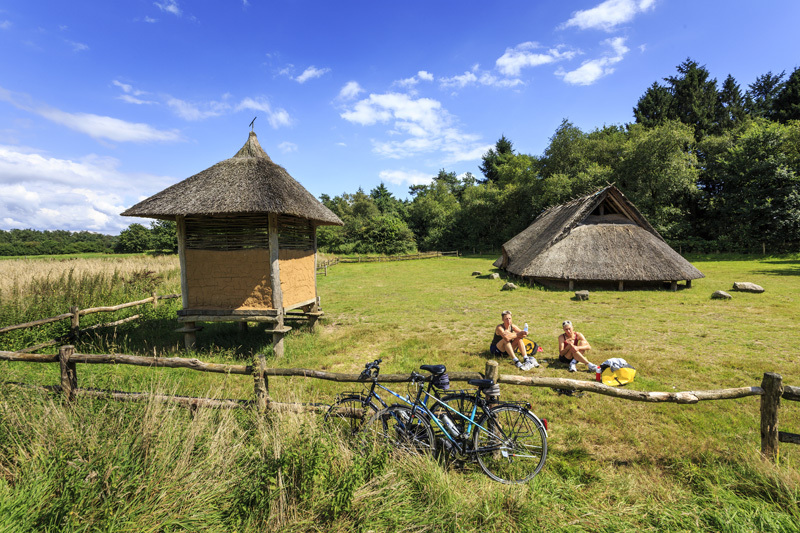 Massive woodlands, sizable active sand drifts in Wekeromse Zand and Harskampse Zand and hilly heather areas like the Ginkelse Heide and Ederheide provide cyclists with plenty of choice for enjoyable rides. 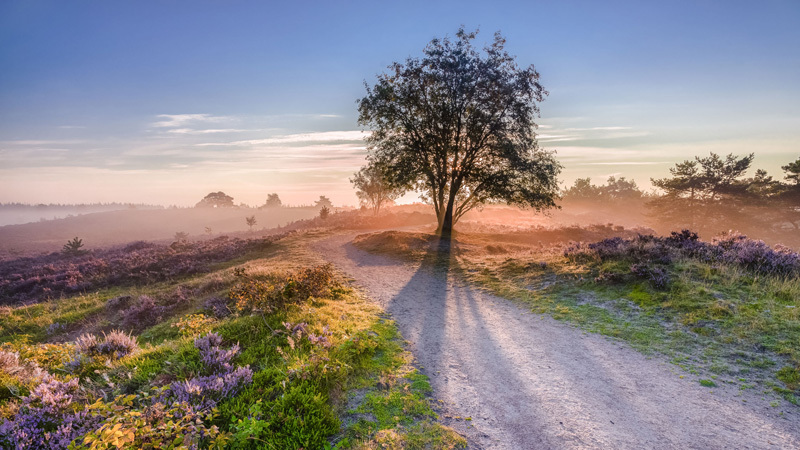 Besides that Ede hosts National Park the Hoge Veluwe, an area of 5400 hectares outstanding nature, with the world famous Kröller-Müller Museum in its center. 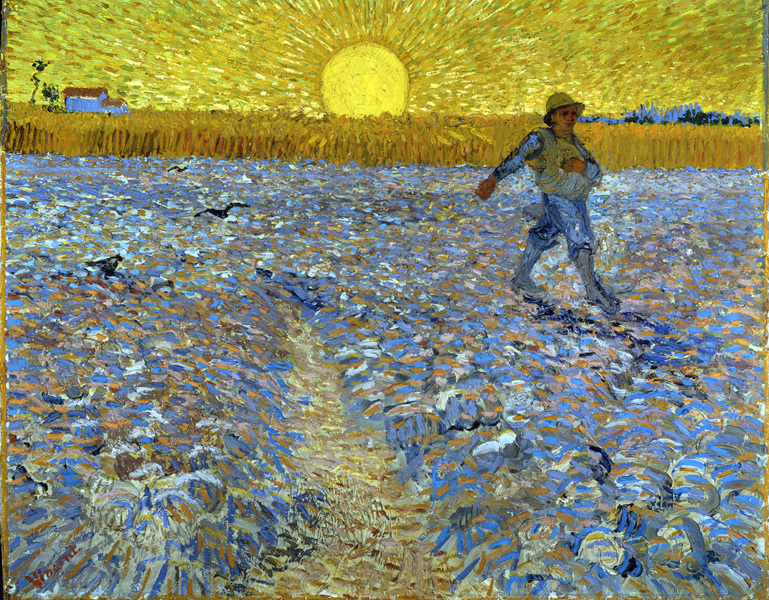 Art lovers will enjoy the 2ndlargest collection of works by Vincent van Gogh, the high quality exhibitions and the wonderful sculpture garden that is one of the largest in Europe. Ede is proud of its cultural heritage that can be found particularly in the villages. The military past, local history museums, small events, they all add colour to your visit. A visit to the geographic heart of the Netherlands, the Goudsberg, takes visitors back to the time of the Celtic fields. Enough of nature and culture? A visit to ‘de Fietser’, the Cyclist, in the city of Ede is a must for bike lovers. This experience center with 8 showrooms to explore is unique in Europe. Visitors can choose from hundreds of bikes and test drive them straight away on the indoor test lanes. You can even make reservations to test drive your favourites! 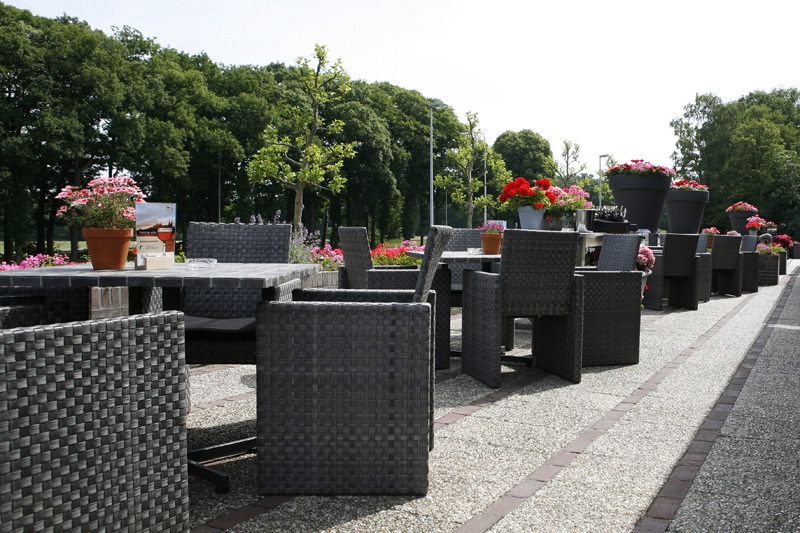 At Van der Valk Hotel Apeldoorn – de Cantharel, luxury accommodation and nature are intertwined. 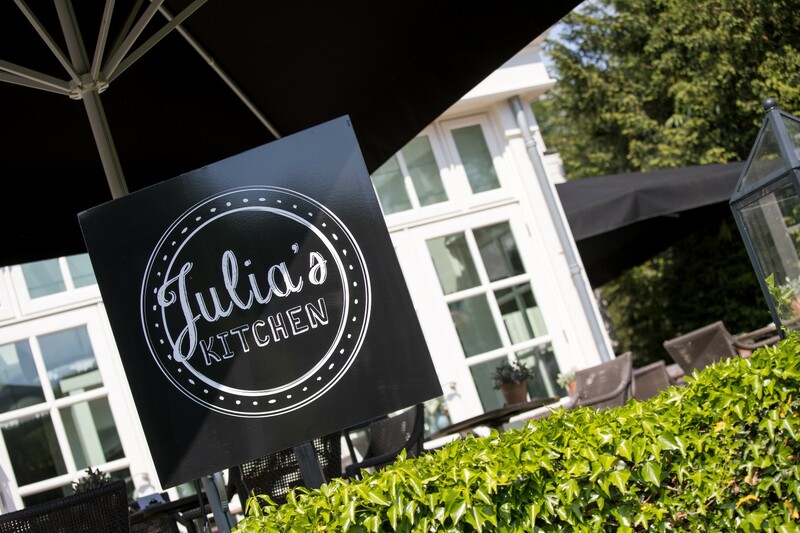 You will find quality, hospitality and expertise of Van der Valk, but also innovations and discoveries such as an own tourist information point, horsestables , restaurant Huisje James and outdoor activities. De Cantharel has 157 modern hotel rooms and suites. 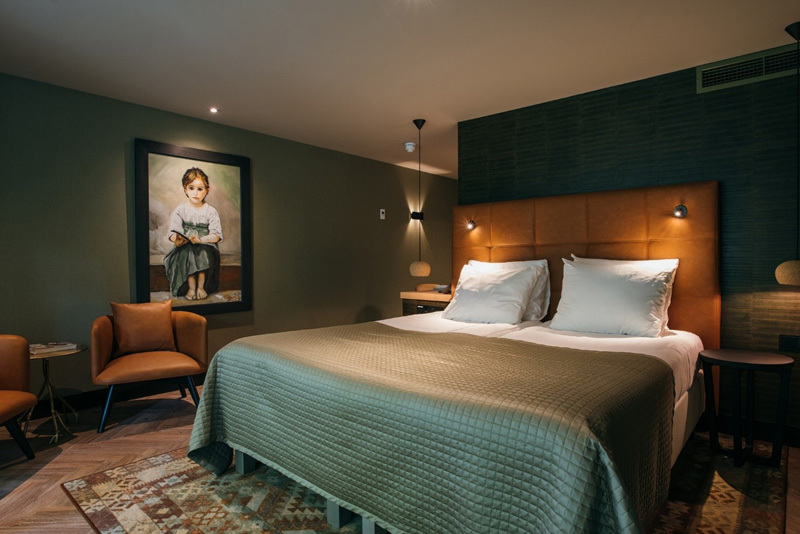 In the hotel there are several restaurants, a brasserie, a beautiful terrace, a cozy hotel bar, The White Door wellness & beauty, a fitness room and there is a possibility to play tennis in nearby Ugchelen. Wireless internet is free throughout the hotel. De Cantharel has over 350 free parking spaces, some of which are linked to electric charging stations. The center of Apeldoorn with countless sights such as Paleis het Loo, attractions such as the Apenheul and the Julianatoren and a cozy city center can be reached within ten minutes from the hotel. 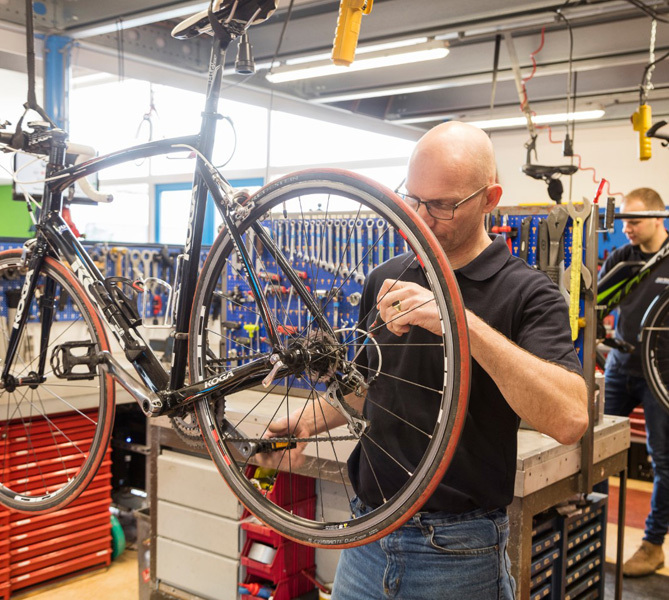 At our own information point ‚t Buitenhuisje‘ various (e-)bikes can be rented, there is a small repair service and various bicycle routes are available. Juijn is a partner in mobility, situated in the centre of the Netherlands. Positioned in the crossing of the two major highway’s A2 / A15, we can operate fast threw out the whole country. As a specialist in bike rental we provide a great deal of additional service to our customers. Such is delivery in the whole of the Benelux area. The same goes for our service network, we guaranty worry free cycling and will not let a possible break down on route have a negative impact our your bike ride. 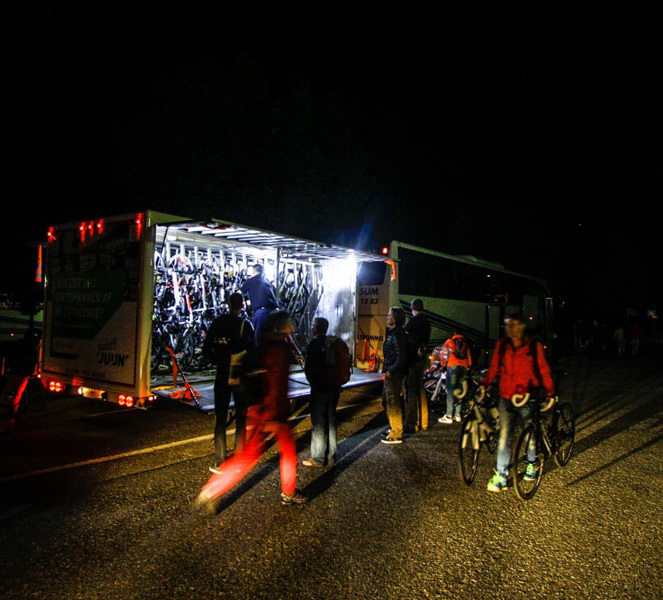 Also we can provide luxury coach transport with bike trailer to ad to a unforgettable bike holiday! 1500 Rental bikes, in great variation of size and specifications. Delivery and collection, as well as service, threw out the whole of the Benelux. 24/7 accessible for all our clients, regardless of the number of rented bikes. We offer al clients. 10 coach and trailer combinations for providing transport for people and bikes in luxury and comfort. We make an effort to help improve the environment. With 750 solar panels we run our company energy neutral. Our motor coaches are being washed with collected rainwater. 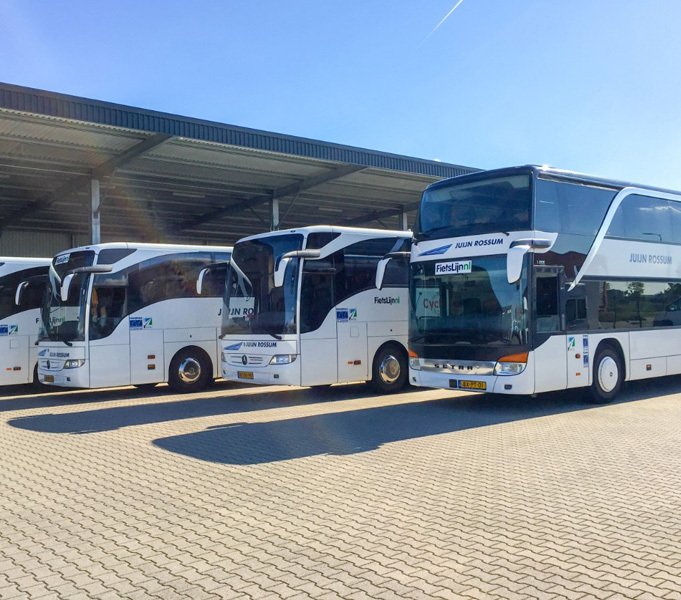 Our European coach lines providing transport for people going on bike holiday in the South of France, North of Spain, Italy, Germany, Austria, Kroatia, etc. Tayler maid mobility solutions is what we are passionate about.